Funds will be used to provide financial assistance to any student in need who would not otherwise be able to attend. Funds will be used to provide financial assistance to any student who would not otherwise be able to attend. 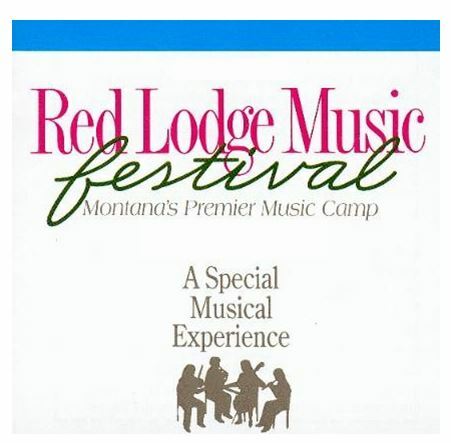 At Red Lodge Music Festival we strive to give students unique musical opportunities. These funds would provide deserving students with a unique musical and life affirming opportunity that they would not otherwise be able to afford. In previous years, funds were used for 60+ student scholarships to the festival. 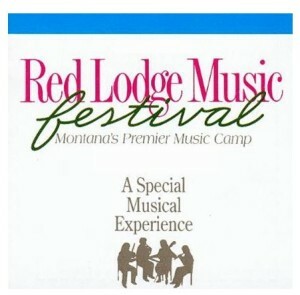 Please visit us at www.rlmf.org and find Red Lodge Music Festival on Facebook!